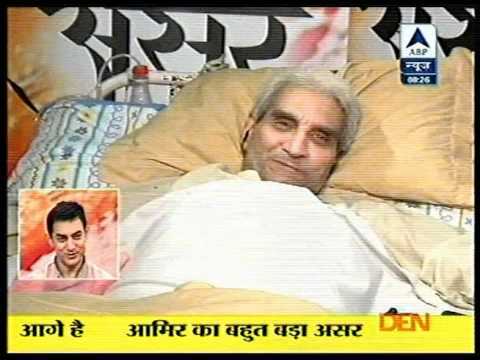 Family of Disabled(FOD) is a registered charitable trust enagaged in the service of people with disablities since 1992. Being a cross-disablity organization, FOD is able to serve people with different disablities. FOD sponsors the education of the disabled students or wards of disabled parents living in poor socio-economic conditions, with emphasis on the girl child. 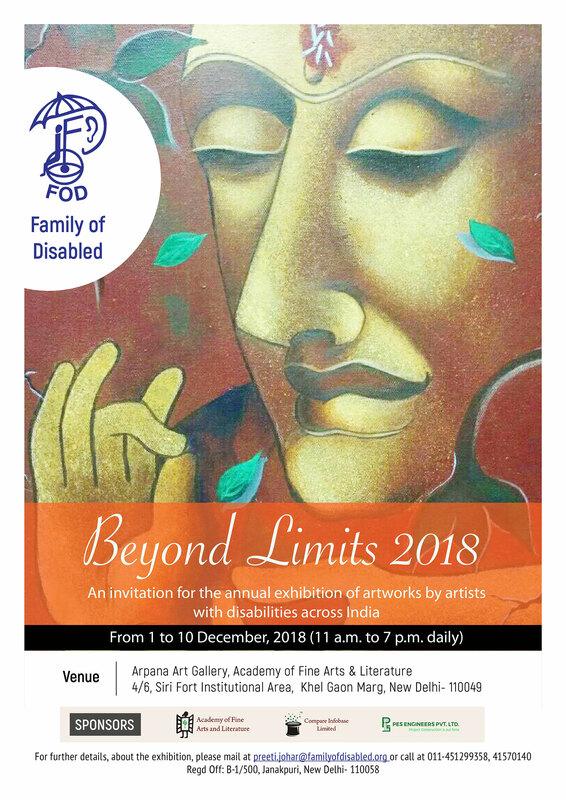 FOD is on a constant quest for exceptional talent and creativity in persons with disabilities from different parts of India and provides them a platform to reach wider audience.